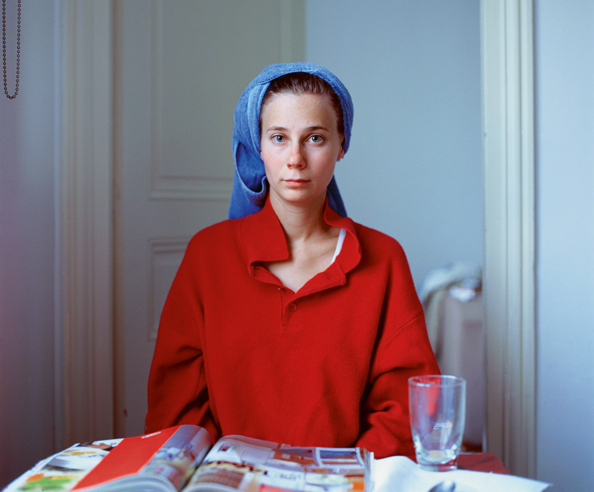 Grand Prix Images Vevey is an international award, born in 1995, which supports the creation of photographic projects. From the value of 40000 CHF (approximately 35000 €), the award allows an artist to develop an original project for a year, which will then be presented at the next edition of the Images Vevey Festival, in September 2020. Are invited all artists, from all age, origin and formation. The jury is composed of five international personalities from the institutional, artistic, curatorial and editorial world. Participants must complete the application by February 28 2019. Images Vevey also supports the Images Vevey Book Award, an award for artists, dedicated to the creation of a publishing project dedicated to their photographic projects, with a grant of 10,000 CHF (about 9000 €). The program seeks to encourage artists to develop a suitable and innovative publication format for their work. The winner will then have time until June 2020 to publish his book and present it at the Festival Images Vevey in September 2020. Participants must complete the application by February 28, 2019.